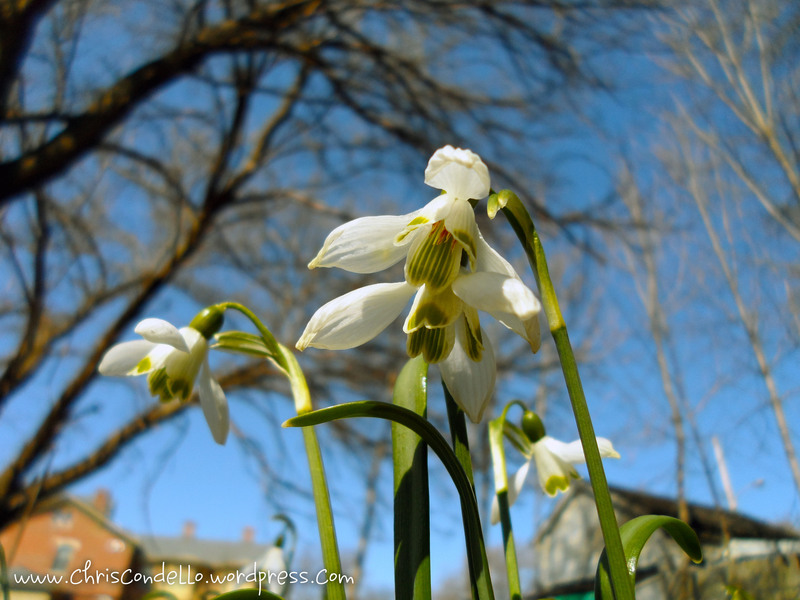 This entry was posted in Gardening, Guerilla Gardening, Permaculture, Photography and tagged a flower a day till spring, bulb, chriscondello, energy, galanthus, garden, permaculture, Pittsburgh, plant, plantaday, snowdrop, spring, urban gardening, Wilkinsburg, winter, writing. What a great idea! Check out some beautiful flowers from now until Spring Equinox. Have fun with this Chris Condello, and Happy Winter Solstice! Love your idea! I look forward to reading! 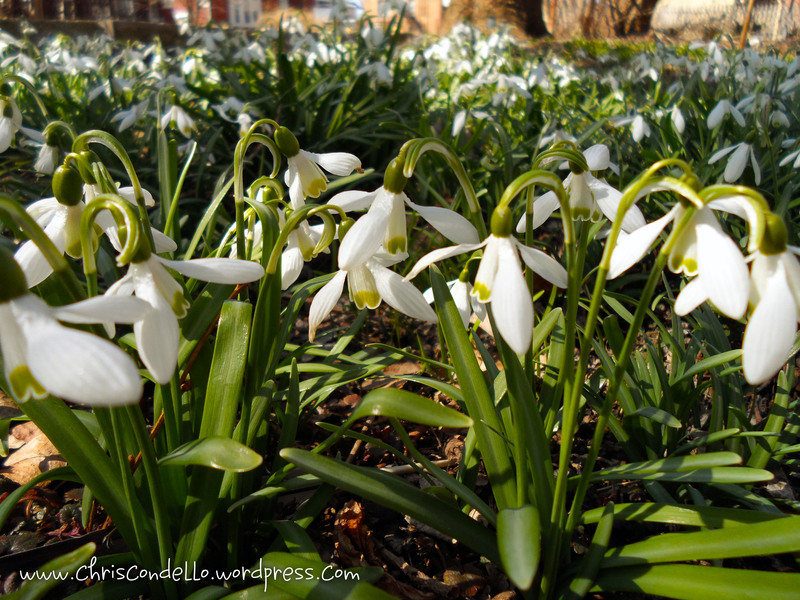 I have many snowdrops but did not know anything about them, so thank you for the info. I love snowflakes. They’re the one flower I’ve missed living in hot climates. When I lived in the UK from 2002-4 I was so delighted to see snowflakes again. Love your photo….sigh!